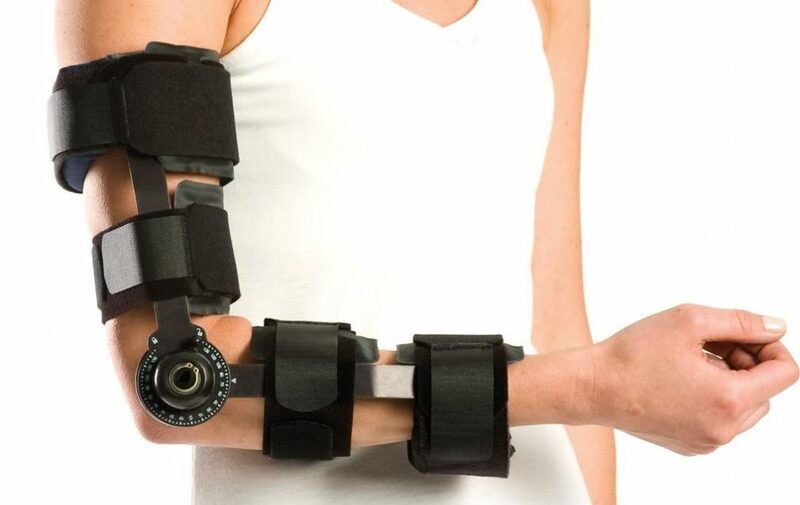 The Mayo Clinic Elbow Brace is used immediately after surgery to protect and immobilize the elbow joint. 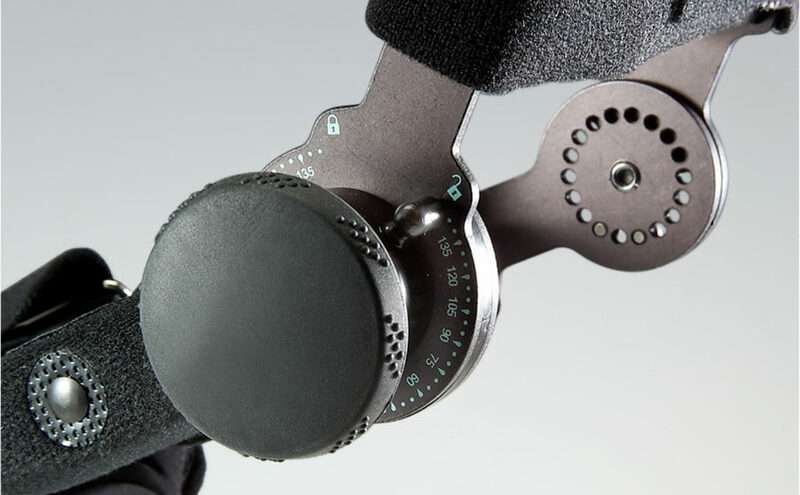 The patented device features an innovative control knob and adjustable hinge, providing exceptional stability and comfort while allowing for immobilization, plus the ability to set the brace to a desired degree of free range of motion. 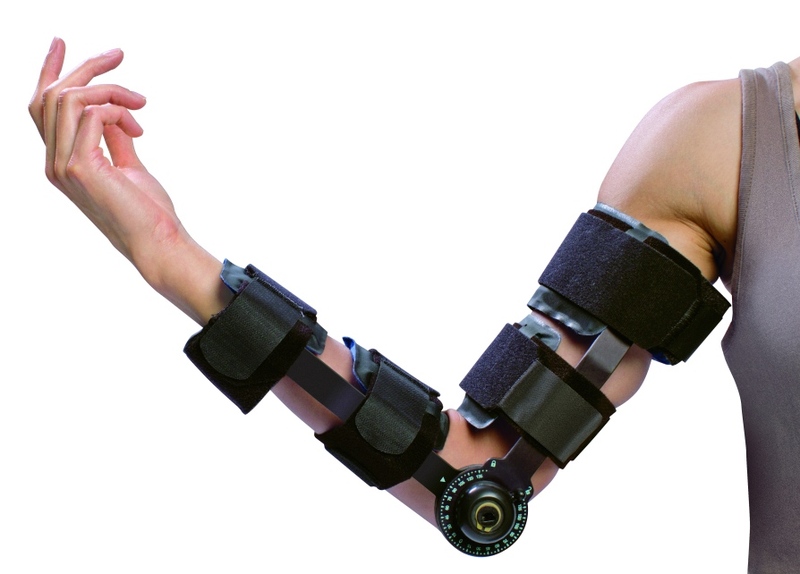 This unique feature enables the patient to have the benefits of stability and protection while promoting elbow movement to prevent or treat joint stiffness.